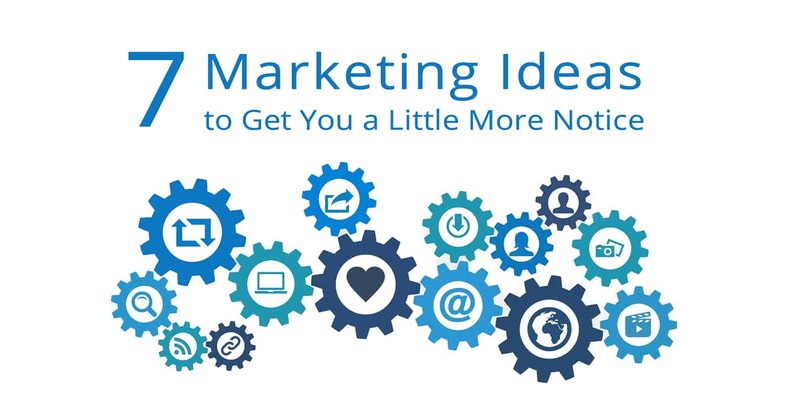 These marketing ideas don’t take a lot of effort, but they may not be things you’ve tried yet. Check out our list! 1. Include a link to your website in your email signature. After that, you might even put the name of your latest novel and say "now available!" 2. Carry around nicely designed business cards with you. In conversation, try to naturally bring up the fact that you're an author and give the person a business card. 3. Put a bumper magnet on your car that has a nice image, your name, and the genre you write. Keep it simple but attractive—people need to be able to see it from several feet away. 4. Find out about local contests in your area and ask if you can donate one of your books as a prize. This is one of the easiest marketing ideas because it gets someone else to push your book for you and it costs you little. 5. Search for and join book deals groups on Facebook and post about your book on that page when you put it on sale. Be sure to follow the rules of each group or you could be banned. 6. Publish your social media posts at the best time—when your audience is active—to increase engagement and reach more people. To figure out what that is, post at different times for a few weeks to see how much response you get. 7. Make sure your blogs and emails are skimmable; break up the content into smaller paragraphs, subheadings, and lists. What extra marketing ideas do you have? We'd love to hear in the comments below. If you'd like to learn more about Book Cave author promotions and other marketing ideas, please enter your email below and click the "Learn More" button.